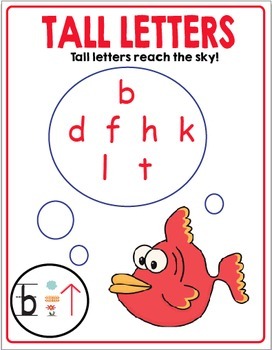 Here is a great activity pack that comes with a pocket chart sorting activity with recording sheet, cut and paste activity, printables, and 3 anchor charts. 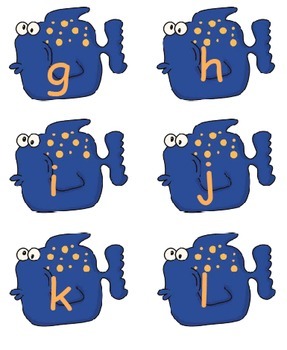 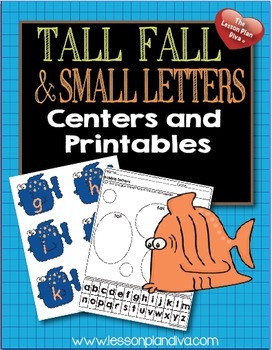 This activity focuses on handwriting using tall, fall, and small letters. 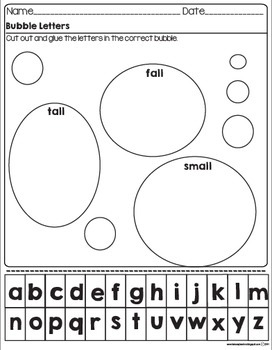 Check out more Writing activities!